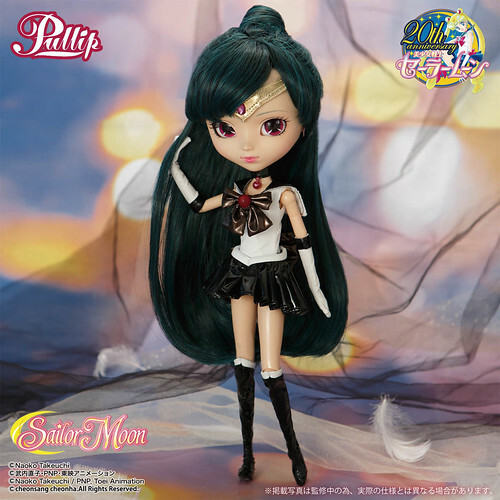 Pullipstyle has opened up preorders for Pullip Sailor Pluto and Pullip Eve Sweet, both dolls are set for a late October release. 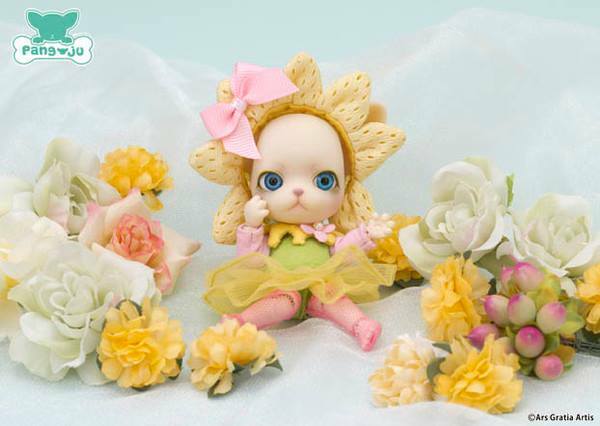 Pullip Eve Sweet is priced at $120 and can be preordered here. 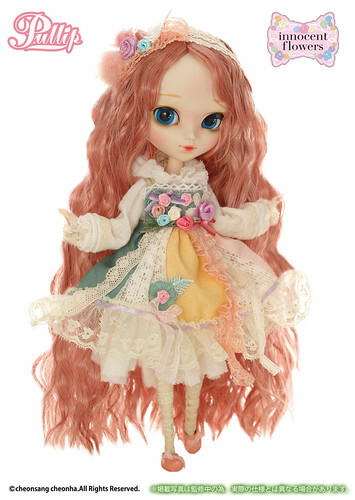 Eve Sweet is really lovely and she is supposed to be the first doll in the new Innocent Flowers series of dolls, I definitely look forward to seeing future dolls in this series. Also of note, Pullipstyle is also having a sale on most Pang-ju, Pang-ju are adorable tiny anthro bjds that resemble Chihuahuas. You can check out their selection here, I should warn though that these little doggies are going fast! I ordered Flower-Pang who is pictured above and Pome-Pang, they should be here tomorrow! 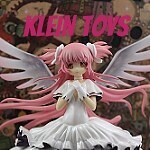 I’m hoping they restock Chiffon-Pang so I can order her too! This entry was posted in BJD, Pullip and tagged 2015 pullip, eve sweet, innocent flowers, pang-ju, Pullip, pullipstyle, sailor moon, sailor moon x pullip, sailor pluto. Bookmark the permalink. They just got a restock in today! I’m going to wait a bit on Chiffon-pang especially I just bought a few Ai Dolls that I have been wanting for years but had been unable to find them.